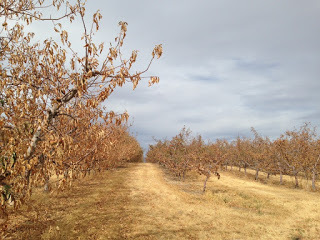 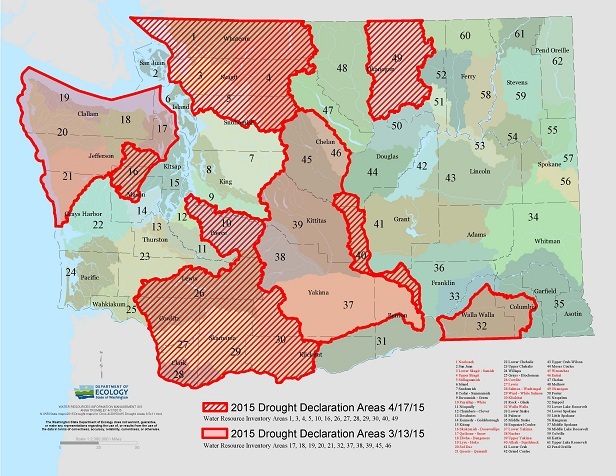 August Edition of Washington Water Watch is Out! 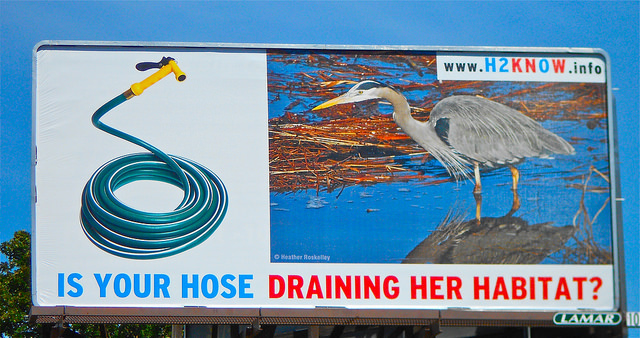 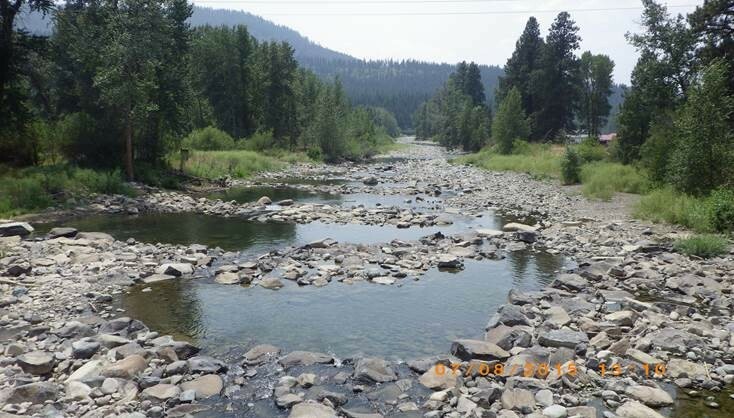 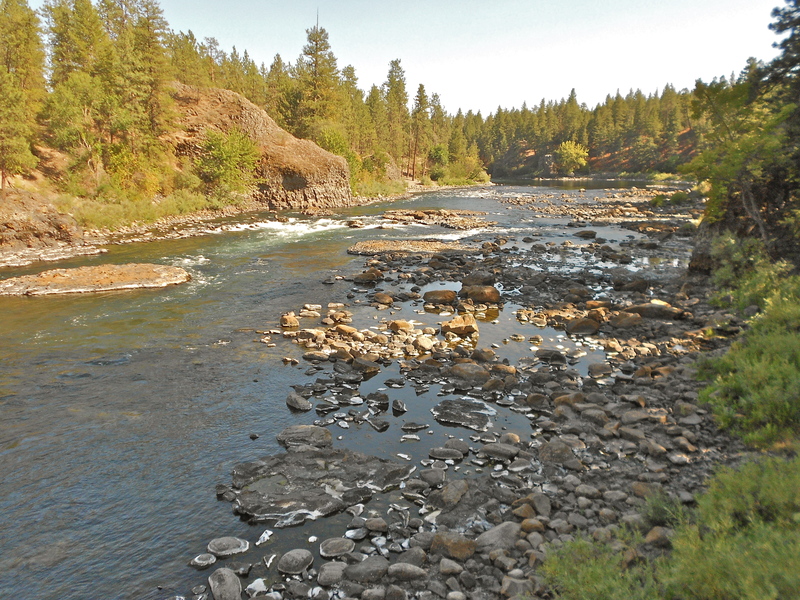 In this month’s newsletter, you’ll find an update on Washington’s drought, an article about the H2KNOW campaign currently going on in Spokane, a profile of Frank James, one of CELP’s board members, and more water news. 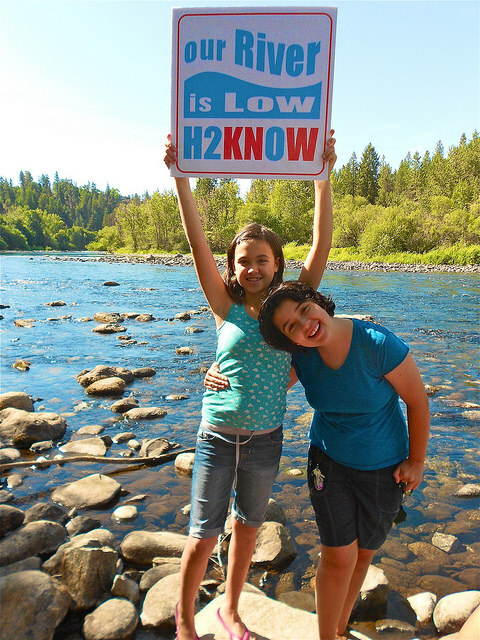 This morning, where the aquifer springs bubble up and flow into the Spokane River near the TJ Meenach bridge, a concerned group of Spokane citizens launched, “H2KNOW: Our Spokane River is Low!” a public awareness campaign that highlights the critical relationship between human water usage, the aquifer and the flow of the Spokane River. 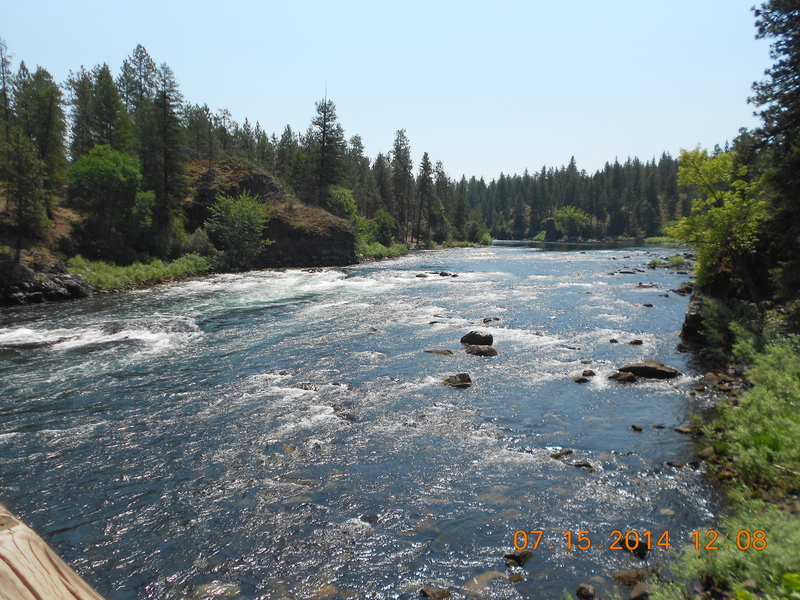 Spokane citizens are encouraged to visit www.H2KNOW.info for more information and tips on how conserve water in and around our homes, especially this summer. 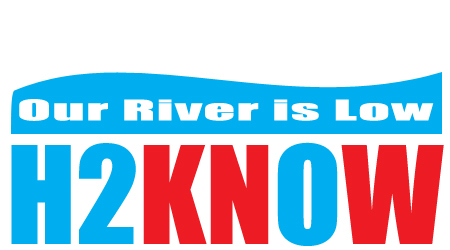 H2KNOW aims to educate and motivate Spokane-area citizens about the low river flow that has been brought on very early this summer due to low snow and record-high heat. 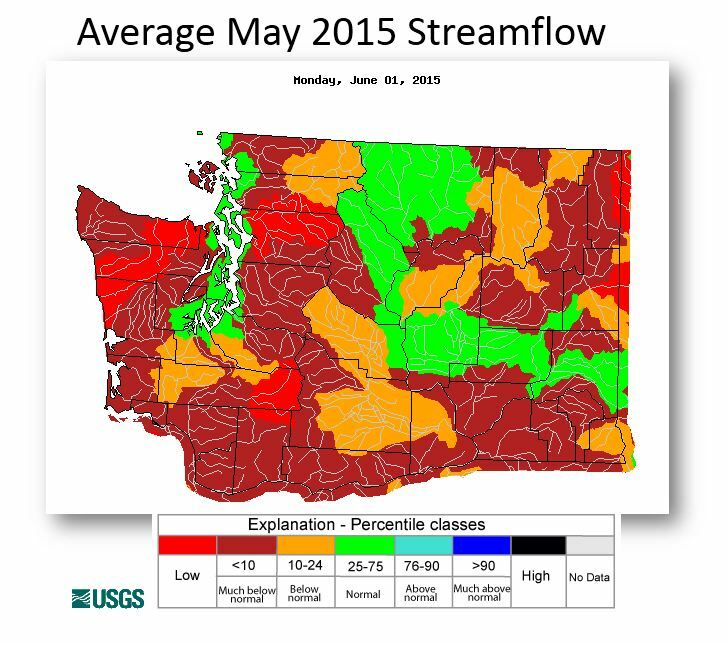 Osborn noted that water levels are approaching record lows, and it’s only early August. 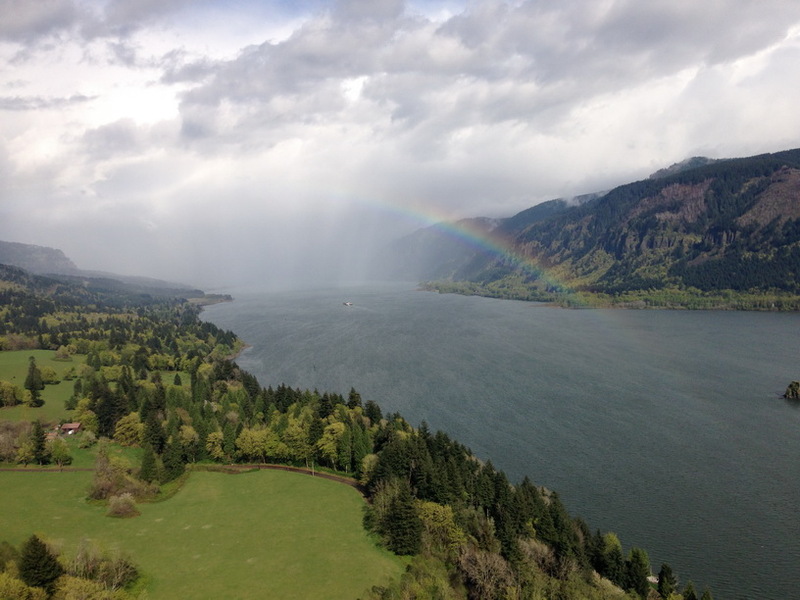 The campaign is supported by Upper Columbia River Group of Sierra Club, Center for Environmental Law & Policy, and the Columbia Institute for Water Policy.